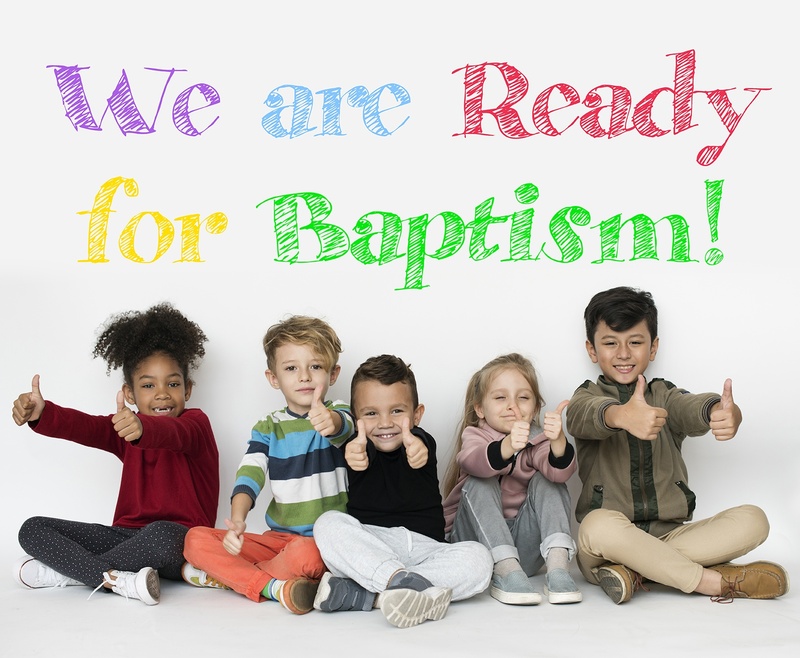 Quarterly, we baptize children who have made a profession of faith to accept and follow Jesus Christ as Savior. We do this during our Family Worship Service, each 5th Sunday. 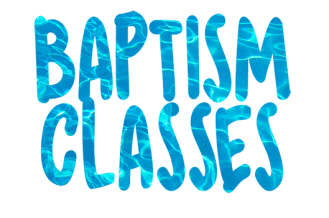 Contact us for information about the next baptism class today!